Pinterest is getting a lot of attention these days and deservedly so. The photo and video sharing site offers great opportunities for promoting lifestyle content and reaching niche audiences and specific demographics. 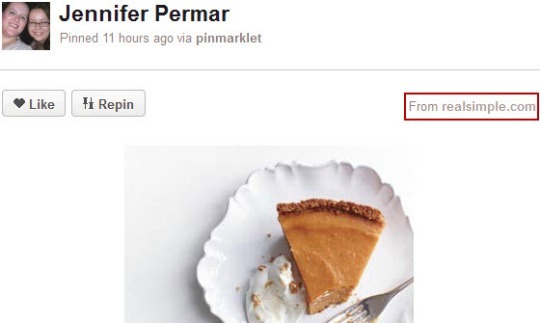 Need a primer on Pinterest? Kerry Jones did an excellent one on the BlueGlass blog: Everything You Need to Know About Pinterest. While any photo-rich site can benefit from Pinterest, at least at this stage in its evolution there are particularly strong opportunities for lifestyle publishers and brands. Among that group Real Simple has attracted the largest following to-date. At the moment it has more followers than all of the others combined. I am primarily covering publishers in this post but there are also solid opportunities for retailers. All the more reason to utilize high-quality, interesting photos for all key products. As with most social sites it is a good idea for brands to have an official outpost. On Pinterest publishers can showcase their content, build brand awareness and connect with influencers, evangelists and good old fashioned regular users who like their stuff. Brands can also establish credibility and topical authority by curating and sharing content from other sources. Taking a diversified approach by supplementing the brand profile with personal profiles for staff members with expertise in specific areas is also beneficial. But the largest upside comes from the Pinterest user base at large pinning, liking and repinning your photos and videos. At the moment the attribution links do not have the nofollow attribute, which means they have SEO value as well. That may change in the future, but even if it does the links will continue to be a valuable source of traffic and content promotion. And even nofollow links have indirect SEO benefits since users who come across them may choose to link or share the content elsewhere. Should Publishers Add “Pin It” Buttons? I’m not coming across “Pin It” buttons in the wild all that much yet but I’d expect their usage to increase. For any publisher on-page real estate is a valuable commodity and it is important not to overwhelm users. With Facebook, Twitter and now Google +1 buttons becoming virtually required placements that doesn’t always leave room for niche sites like Pinterest. And since the site has yet to go fully mainstream a healthy percentage of your user base may not be aware of it just yet. But if your image content is a natural fit for Pinterest, it may be worth experimenting with the button at least on galleries and slideshows and on recipes. 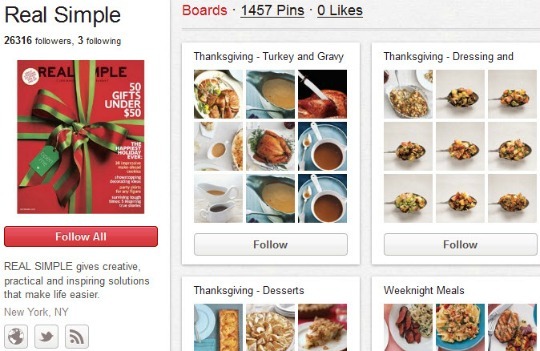 Encouraging your users to get involved with Pinterest will ultimately benefit your site in the long term. 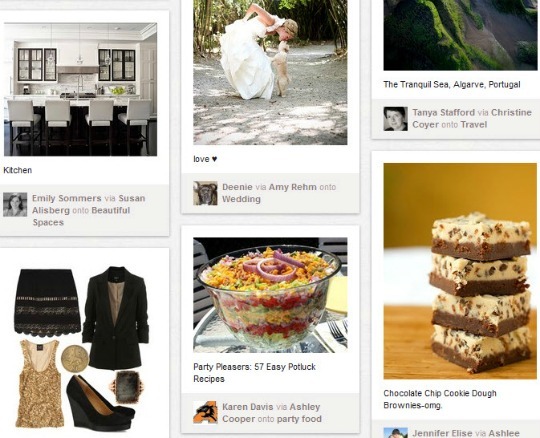 Have you incorporated Pinterest into your social efforts yet?